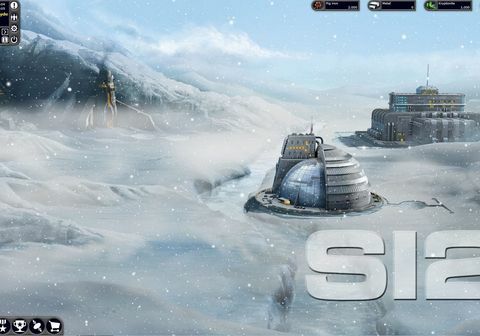 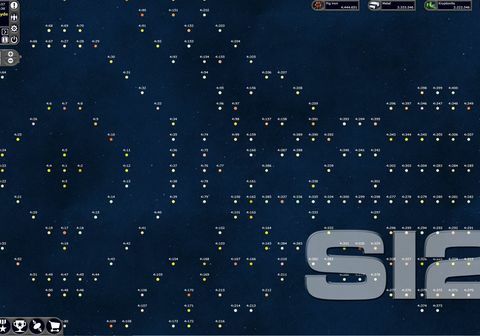 As commander of an imperial, space superpower you conquer uncharted planets, found colonies, and arm your fleet -- Offense and defense: strategic battle plans are the focus of Spaceinvasion! 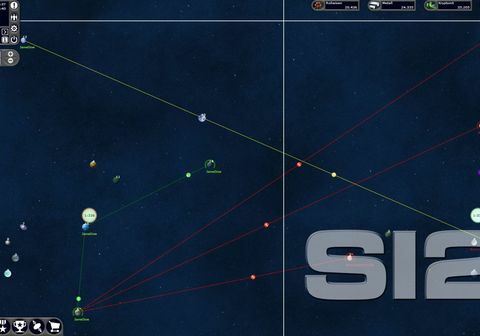 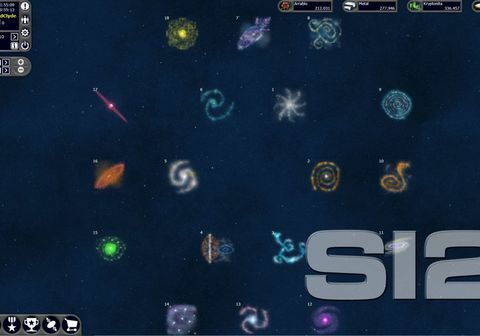 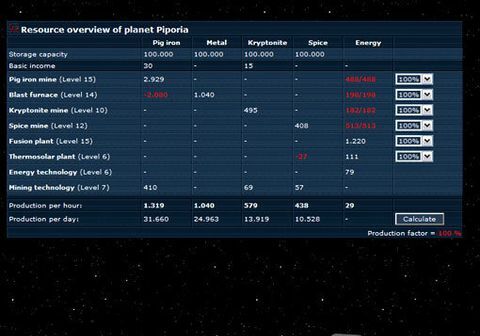 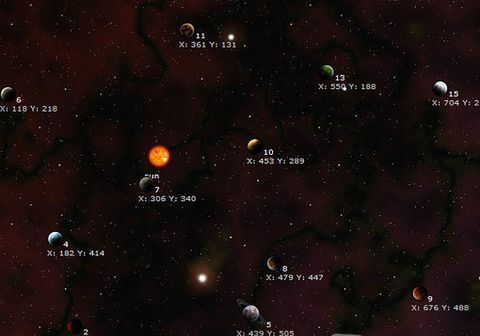 Spaceinvasion is completely free to play - as are all features of this space game! 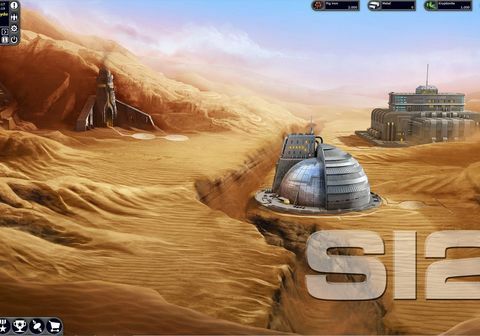 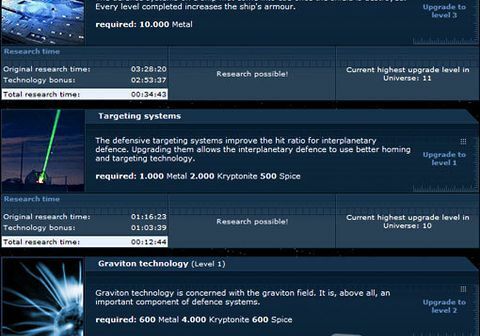 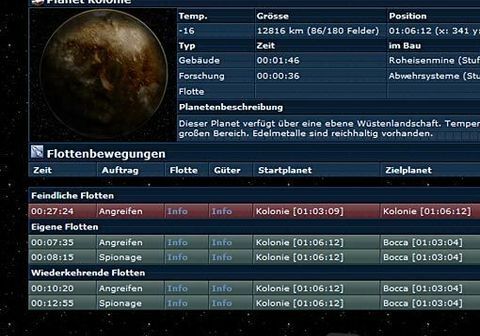 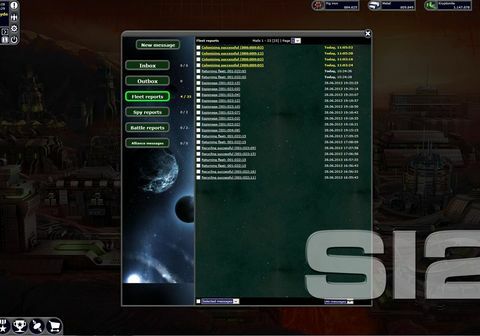 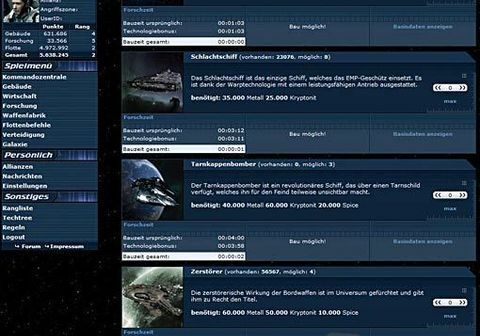 This brand-new game is a strategic space simulation game: As commander, the player fights for dominance of the universe. 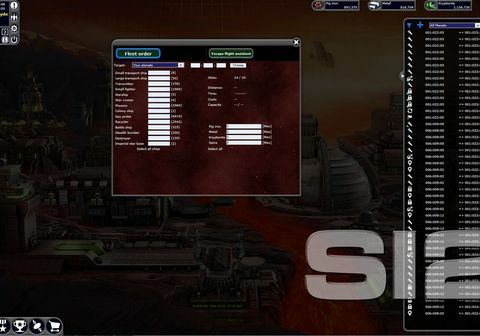 From an imperial starbase, the warring factions set out with their battle squadrons into space: with the mission to settle new planets and take advantage of their resources. 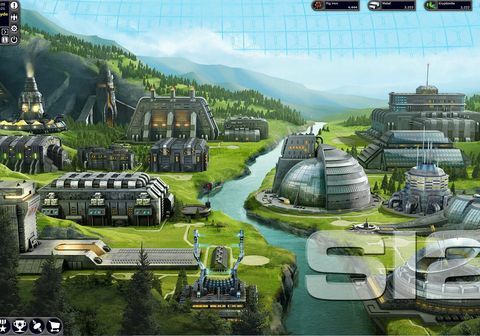 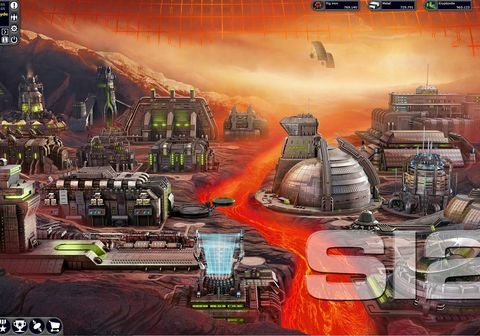 The player here builds in industrial infrastructure, builds weapons factories and strong defense systems to protect his base. 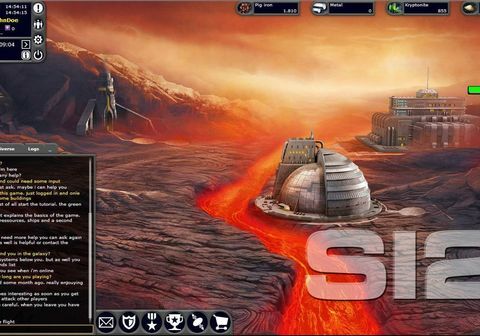 Either he cooperates with other players to form a mighty alliances or he goes it alone and fights his way through interstellar battles: In order to advance to the most powerful fleet admiral, strategic war planning is necessary. 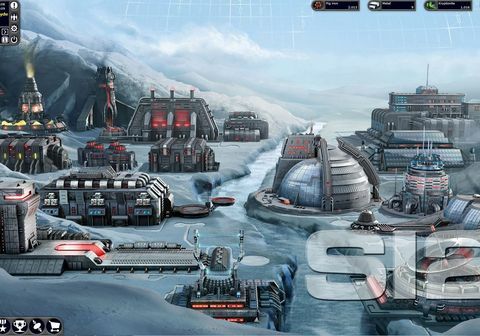 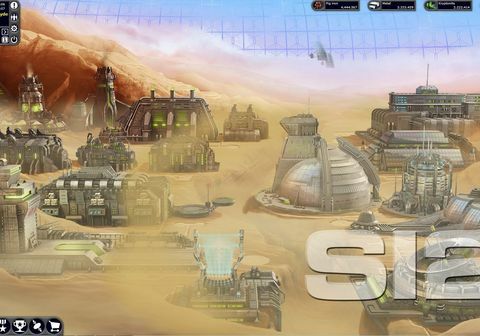 Spy probes send important information about the opponent as well as the effective use of energy during attack and defense; the weapons factory keeps top class battle squadrons ready to fight!